Many experts believe the liver is your most important organ. It filters out toxins and waste, and sends the nutrients from your food into your body. It keeps your blood clean, your skin clear, and your mind sharp. Your liver is the first line of defense as far as keeping your body clean and maintaining good health, and you need to care for it. According to the Mayo Clinic, as many as 100 million people in the US have liver problems, including fatty liver, NAFLD, and NASH. The scary thing is that most don’t even know it. They live with pain and suffering every day, unaware of the danger they face. Toxic Diet: The standard American diet is literally poison for the liver. Sugar, alcohol, and processed junk food, all grown with pesticides, herbicides, and fortified with preservatives and fillers. Toxic Environment: Toxic compounds, including solvents, industrial chemicals, paints, insecticides, even cleaning supplies are all around us, creating problems for our liver. Lack of Nutrition: Your liver craves specific compounds, like herbs, vitamins, and minerals, which are rarely present in your diet. Without proper nutrition, liver function slows to a crawl. Take an alcohol break: Alcohol inhibits the performance of the part of your liver that’s still functional. If it’s compromised, you could end up in the emergency room. Reduce sugar consumption: Sugar, soda, and processed junk food are bad news. Cut back and see your life change as you become happier, healthier, and more energetic. Clean up your environment: Avoid pesticides, solvents, harsh cleaners, chemicals, and anything else that can contaminate your liver. Detox with the right supplements: Our Healthy Liver Support supplement contains the most important compounds for optimal liver health in one convenient capsule. What’s In Healthy Liver Support? These ingredients have been shown to support the liver in both clinical and non-clinical studies by protecting liver cells, supporting digestion, stabilizing liver enzymes, encouraging regrowth of healthy cells, and much more. Healthy Liver Support is a powerful formulation, trusted by many to help keep your liver working right. It contains no sugar, salt, dairy, wheat, gluten, soy, preservatives, artificial colors or flavors. This is a natural combination of herbs, vitamins, and other compounds. We want to remove all the risk, and make sure this works for you. Test it out for a full 60 days, and if you aren’t 100% satisfied for ANY reason at all, just return the unused supply or empty bottle and we’ll issue a prompt and courteous refund, no questions asked. 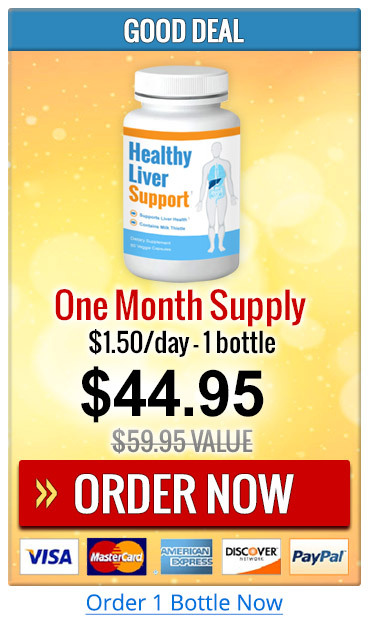 Healthy Liver Support is currently in stock and available at special discount pricing for our existing customers and subscribers. You don’t even have to decide now. Place your order and see for yourself. If you don’t love it, you are completely protected. The worst thing that happens is you don’t pay a thing and you get to try out a great new product with no risk. For many people, Healthy Liver Support is the push that helps tip the scale towards optimal health. We would be honored have you as a customer. There’s a good chance you can regain your health if you have the right tools, which is why we developed this in the first place. If you were to buy all the different things in this formulation separately, it would cost you hundreds of dollars and you would end up taking a handful of pills. Healthy Liver Support is manufactured in the USA with the highest-quality ingredients. 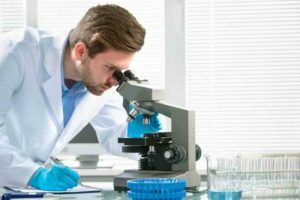 Our lab is cGMP certified and our facility is FDA registered. We employ 3rd party testing to ensure purity, and use only vegetarian, non-allergenic capsules. 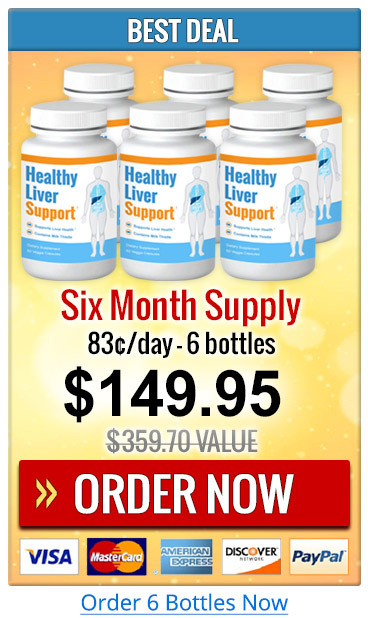 And yet, Healthy Liver Support is quite affordable, less than $1/day when you order in bulk through this special Web page. Each bottle contains 60 capsules, a full 30 day supply, and we will never rebill your credit card or ship product without your permission. All orders are one-time only and you are always in control. When compared with what you already spend on treating your symptoms with over-the-counter medications and things that don’t work, this might be the best value out there. And as part of a North American marketing test, are are currently offering free shipping in the US and Canada, but you must act today to take advantage of this deal. 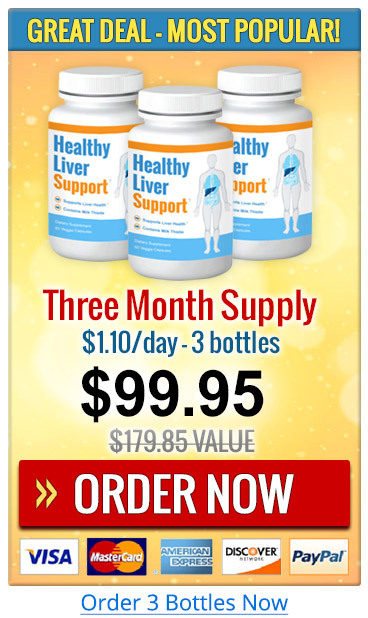 Get Free Shipping and Discount Pricing When You Try Healthy Liver Support Today! Does Healthy Liver Support require a prescription? No, our supplement is available in the US and Canada without a prescription. A proprietary blend of ingredients that have been shown to relieve the symptoms of NASH, NAFLD, and other common liver issues, including Milk Thistle, Zinc, Beet Root, Artichoke, Dandelion, Burdock Root, N-Acetyl Cysteine (NAC), Turmeric, and Choline. A bottle contains 60 capsules, which is a one-month supply. Will my credit-card be billed for recurring charges every month? No, we do not offer a monthly subscription because so many people don’t like it. All orders are ONE-TIME only. When you want to re-order, just come back to our Web site. You are always in complete control. Where is Healthy Liver Support manufactured? The product is manufactured in the United States, in a cGMP certified facility, registered with the FDA. Healthy Liver Support contains no gluten, sugar, salt, dairy, wheat, soy, preservatives, artificial colors, or flavors. It’s is a natural formulation of herbs and vitamins. I’m a vegetarian, can I still take this? Both the product and the capsules are vegetarian. Will it help with my symptoms? The supplement was specifically created to help support healthy function for people with fatty liver, NAFLD, and NASH, as well as many other common liver conditions. Healthy Liver Support is 100% guaranteed for a full 60 days. Just return the unused portion, even the empty bottle, and we will give you a full refund. How soon will it arrive once I order? Orders are sent out by UPS within 48 hours, except for holidays and weekends. Shipping time is usually about a week to the US, and 10 days to Canada since the package has to clear Customs. The ingredients are generally considered safe. However, you should consult your doctor before starting any supplement regimine. Healthy Liver Support contains Milk Thistle, so you may experience an allergic reaction if you are sensitive to Ragweed. In rare cases, it may also cause headaches or nausea. If that happens, simply stop taking the product and return it for a full refund. I’m outside the US or Canada, can I still buy this? We currently ship to US and Canada addresses, however we are working on International delivery and availability through Amazon. If you are outside the US, please join our newsletter and we will send you details when International shipping available. † The products and the claims made about specific products on or through this site have not been evaluated by the United States Food and Drug Administration and are not intended to diagnose, treat, cure or prevent disease. Do not exceed recommended dose. Not intended for pregnant or nursing mothers or children under the age of 18. Consult your doctor before taking any supplement. 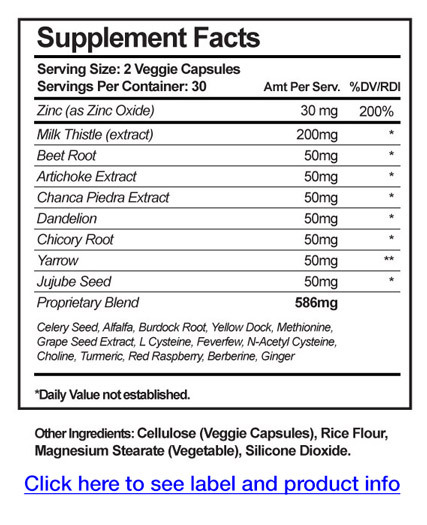 This product contains herbal ingredients that may cause reactions in sensitive users or those with Ragweed allergies. Some users may also experience side effects such as migraines and nausea. Discontinue use immediately if you experience these symptoms. The information provided on this website is for informational purposes only and is not intended as a substitute for advice from your physician or health care provider, or any information contained on or in any product label or packaging. You should consult with a healthcare professional before starting any diet, exercise or supplementation program, before taking any medication, or if you have or suspect you might have a health problem. ClickBank is the retailer of products on this site. 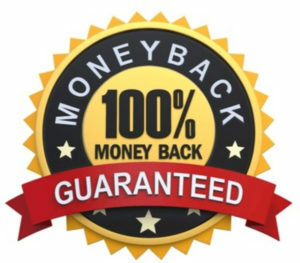 CLICKBANK® is a registered trademark of Click Sales Inc., a Delaware corporation located at 1444 S. Entertainment Ave., Suite 410 Boise, ID 83709, USA and used by permission. ClickBank’s role as retailer does not constitute an endorsement, approval or review of these products or any claim, statement or opinion used in promotion of these products. The content and products available on this website is provided solely on an “AS IS” and “AS AVAILABLE” basis. Neither ClickBank nor the merchant are engaged in rendering medical or similar professional services or advice via this website or in the product, and the information provided is not intended to replace medical advice offered by a physician or other licensed healthcare provider. Copyright © 2019 By HealthyLiverSupport.com – All rights reserved.